Euthanasia Prevention Coalition Euthanasia Prevention Coalition: Media and euthanasia activist continue to pressure hospital to participate in euthanasia. 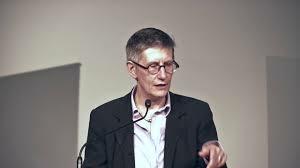 Media and euthanasia activist continue to pressure hospital to participate in euthanasia. The campaign to force St Martha's hospital to provide (MAiD) killing their patients continues. In December, Downie began her campaign to force St Martha's hospital into doing euthanasia with an article in the Chronicle Herald. In late December, Canada's national broadcaster, CBC news, featured a program pressuring St Martha's hospital to euthanize their patients. 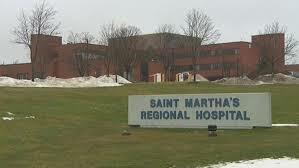 Downie believes that access to Medical Assistance in Dying (euthanasia) transends the agreement that St Martha's Hospital has with the provincial government and Catholic Healthcare. 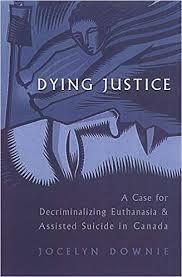 Downie is pressuring the Nova Scotia government to force St Martha's hospital into doing euthanasia. Downie targeted St. Martha's hospital as a first step in a campaign to force all religiously affiliated health care institutions into participating in euthanasia and assisted suicide.